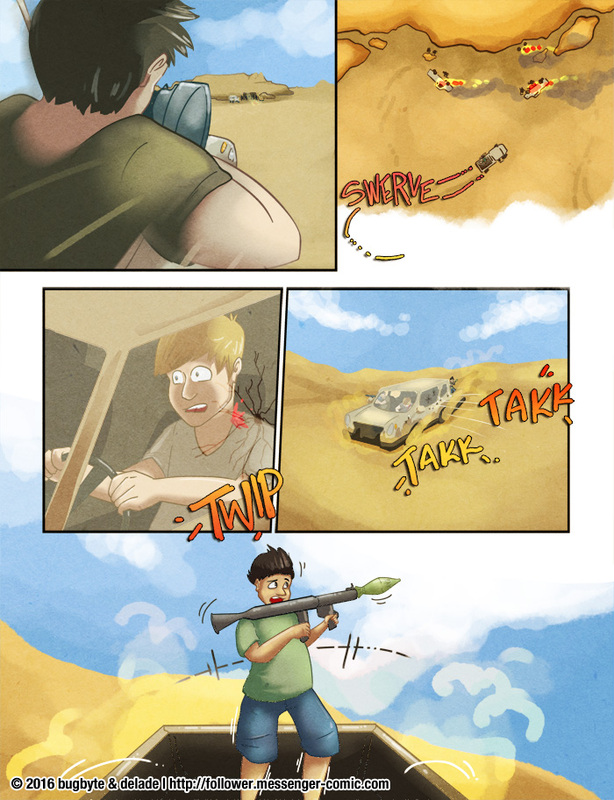 Standing in the back of a pickup with an RPG: probably not the best idea. Happy Star Trek day! Check out To Boldly Go, a Star Trek 50th anniversary zine I contributed art to! Pre-orders are open from now through October 8th.